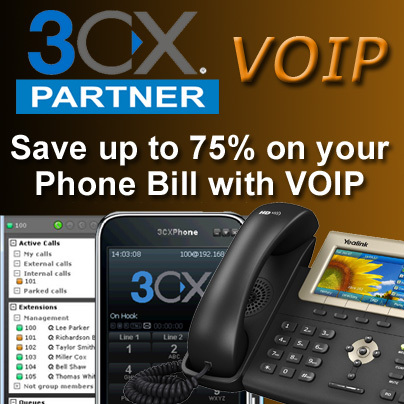 Frustrated with the tremendous increases in the cost of expanding and maintaining networks and PCs? Rapid technology advances and a trend toward proprietary architectures, or feature sets by suppliers, is adding complexity to an environment struggling for stability. Training demands are high and costs are rising, not only for the initial investment in product or technology support, but supplemental training for product revisions, as well as reinvestment for replacements. Tired of the promise of “self configuring, self optimizing” devices? We all know this is far from reality. 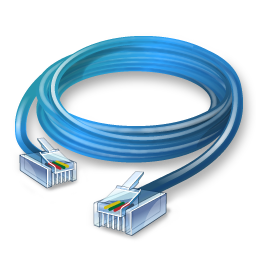 The network infrastructure requires constant focus to ensure the highest possible performance. 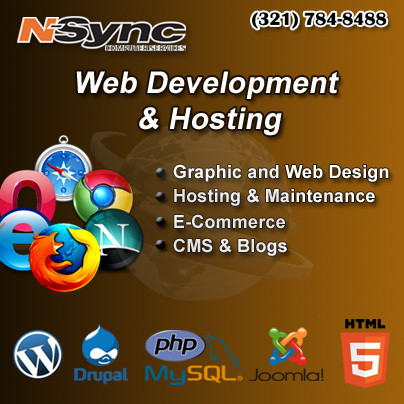 N-Sync inc. engineers have a combined 40+ years of experience in all aspects of support, training, security, remote VPN administration, design & implementation, e-commerce, intranet & internet, and LAN & WAN infrastructures. 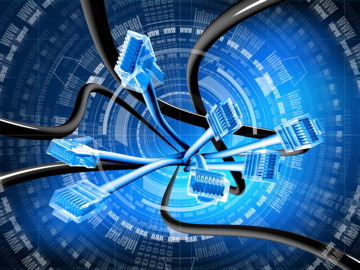 Your corporation’s reliance on the network infrastructure for revenue generation can suffer directly when the network is down or not operating at its peak. 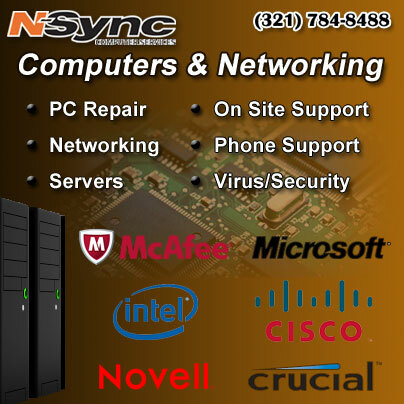 Let N-Sync help you get your Total Cost of Ownership (TCO) under control. 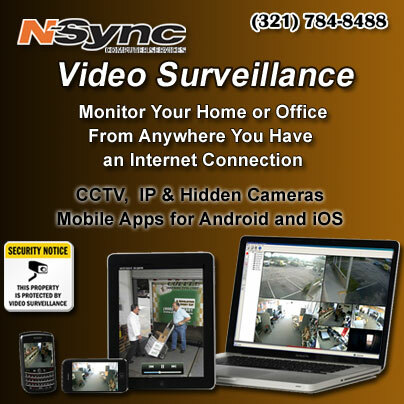 N-Sync inc. prides itself in its business ethics – something that can be hard to find in this industry. Ask any of our 225 + clients. 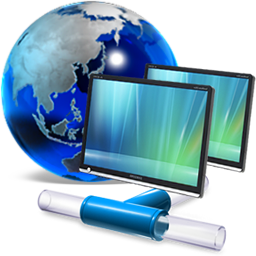 For Information on PC Repair please click here.